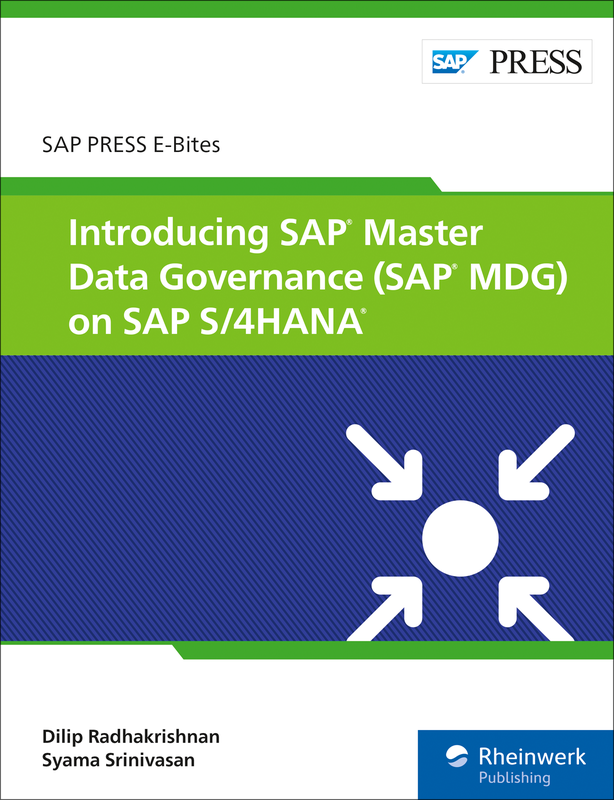 See what's new with SAP MDG on SAP S/4HANA! 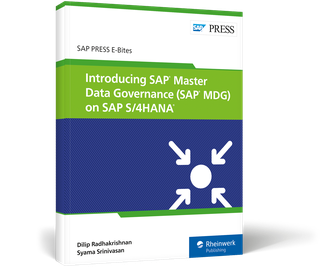 Explore the new and improved SAP Master Data Governance on SAP S/4HANA, including enhanced functionality for central governance, remediation, mass processing, and consolidation. 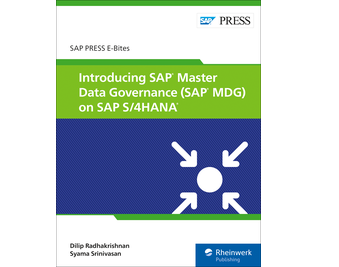 Discover practical improvements to the overall framework and the changes to the material, customer, and supplier master in SAP Fiori 2.0 and CSV support. 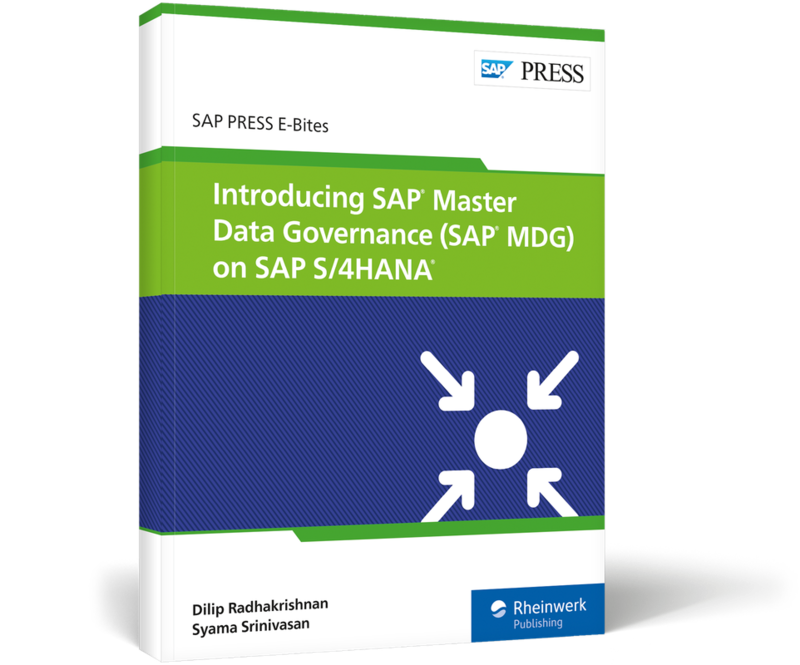 See how SAP MDG is evolving in SAP S/4HANA! Dilip Radhakrishnan has more than 15 years' experience in the enterprise software industry, designing and architecting enterprise solutions for companies globally. Syama "Srini" Srinivasan is an SAP certified professional and principal platinum consultant in the SAP North America Enterprise Information Management consulting team.